1 plus ac lot available in exclusive gated Legacy Hills community. 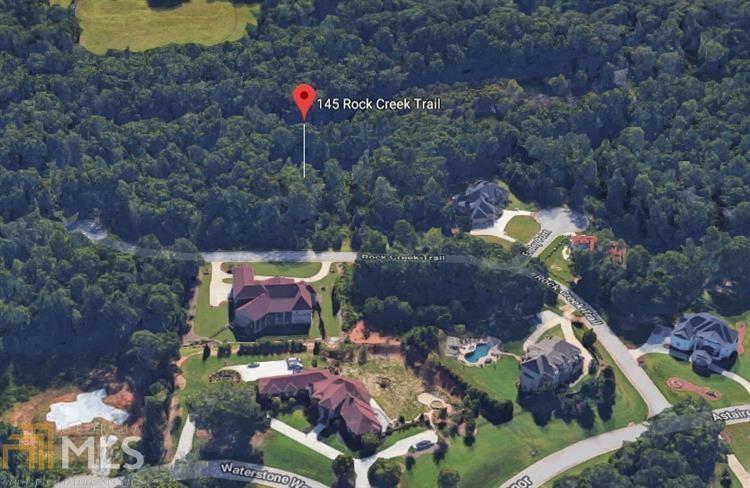 This lot is located 10 minutes from Hartsfield Jackson Atlanta International Airport, & just 5 mins from boutique shopping and grocery stores. This property is conveniently located next to major highway arteries; hop right on the expressway & get to downtown Atlanta in less than 30 minutes. The Legacy Hills community is located less than 10 minutes form the blockbuster movie studio Pinewood Atlanta, home of the Marvel movie series.The seller will include additional professional documents upon request. Sold by Exp Realty, Llc..